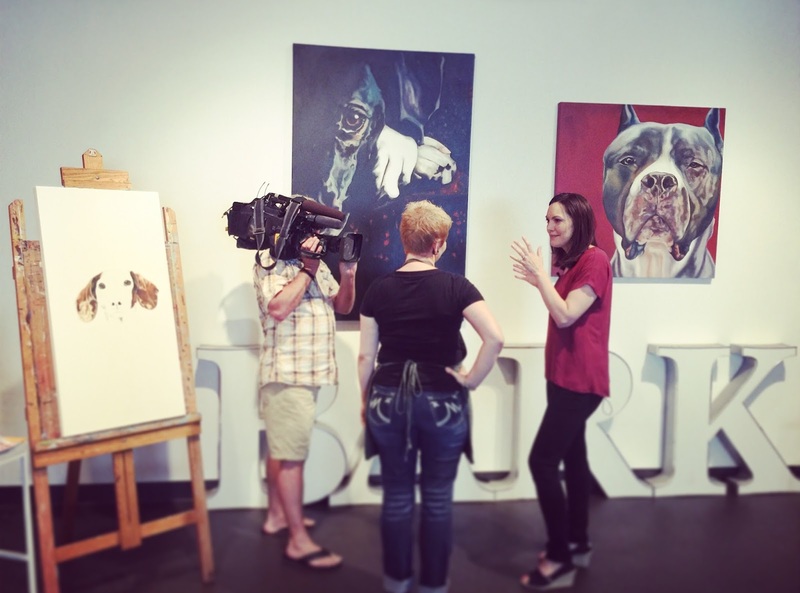 Stray Dog Arts: Your truly featured on Fox9 News THIS SUNDAY at 9pm! 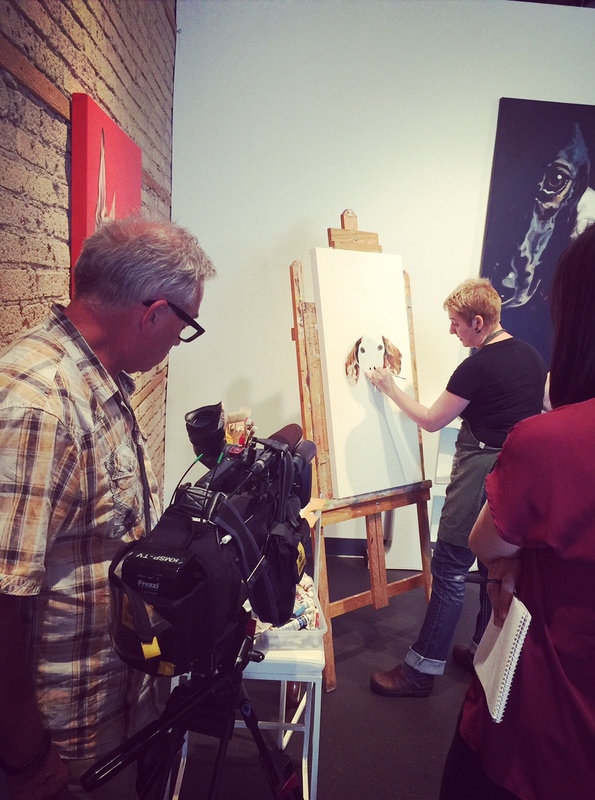 Your truly featured on Fox9 News THIS SUNDAY at 9pm! News story airing THIS SUNDAY (Aug 2nd, 2015) at 9pm! For the past several weeks, Fox9 News has been working incredibly hard on a story about my work and the "i luv u, MPLS!" exhibition. It is scheduled to air THIS Sunday, August 2nd at 9pm. It's exciting to have such devoted media attention. Amy and the Fox9 crew have worked tirelessly on this story. It is such an honor to know that my work and projects have spoken so deeply to those who have become a part of it. I invite you to tune in and see what they have to say. I have to admit, I am curious, too! Not in the Minnesota area or won't be able to catch it? I will post a link to the segment as soon as it becomes available!